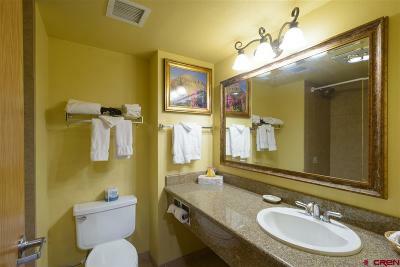 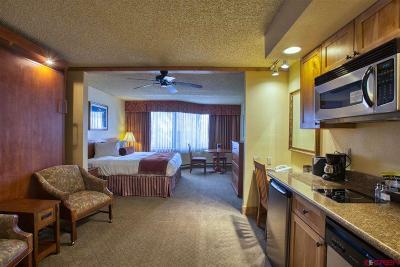 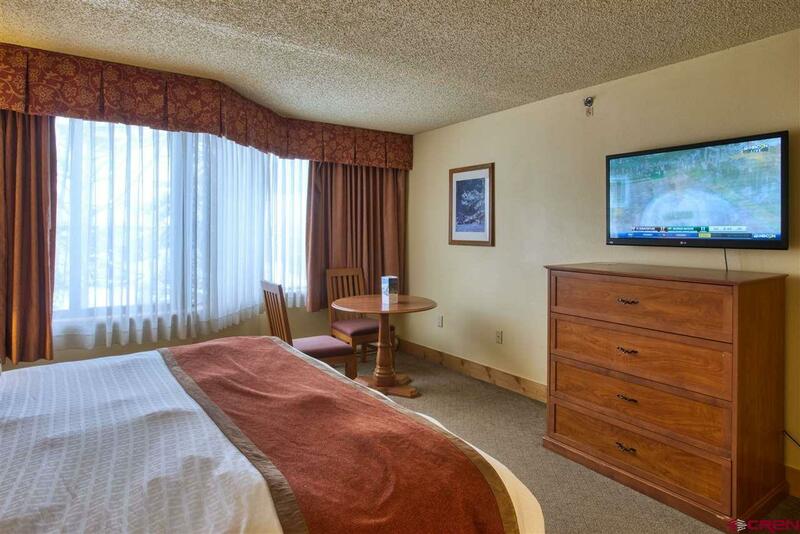 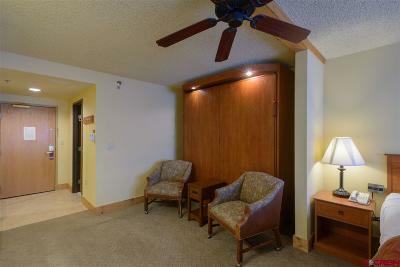 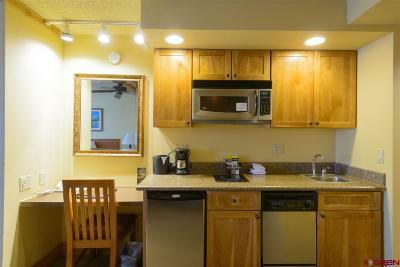 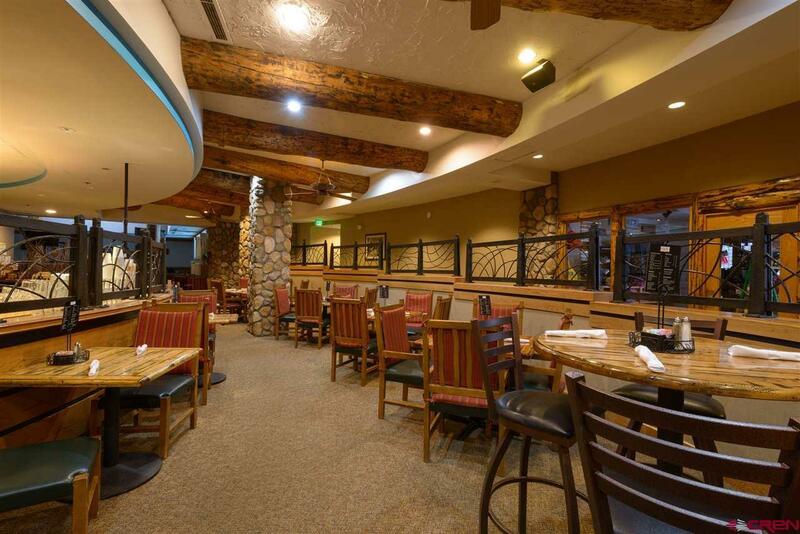 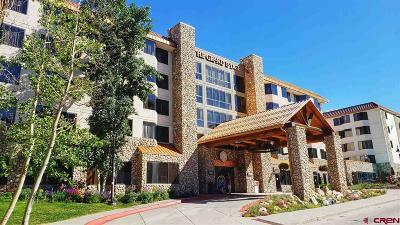 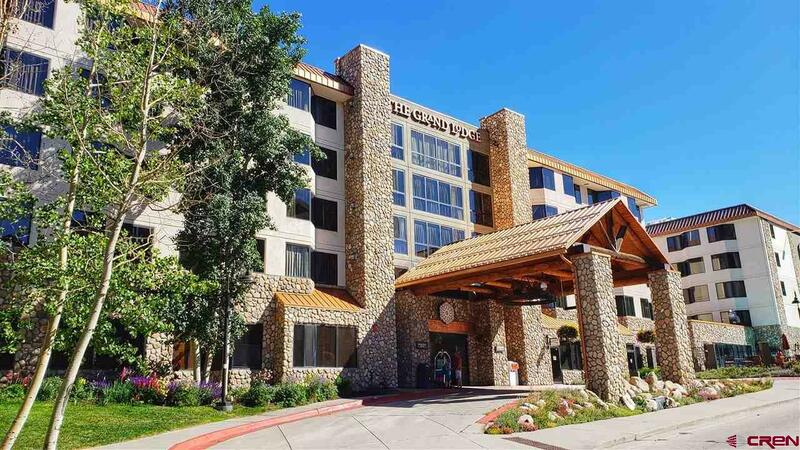 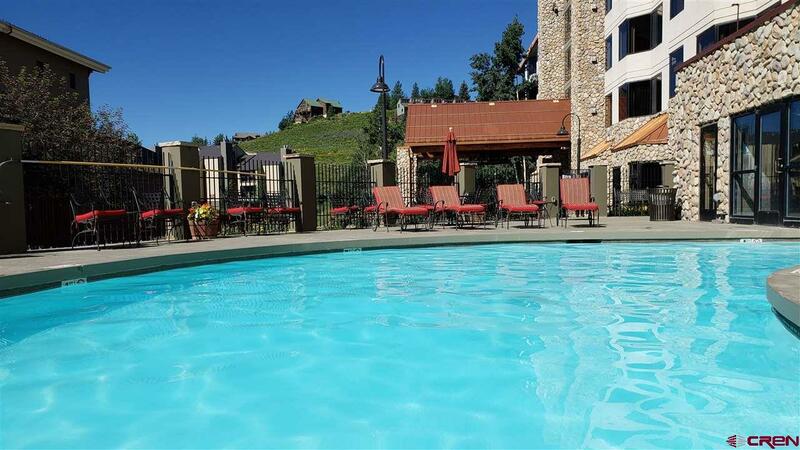 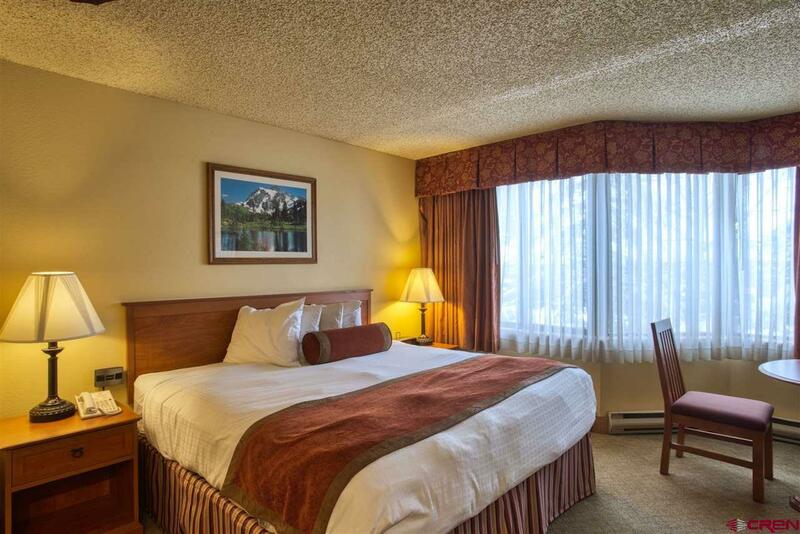 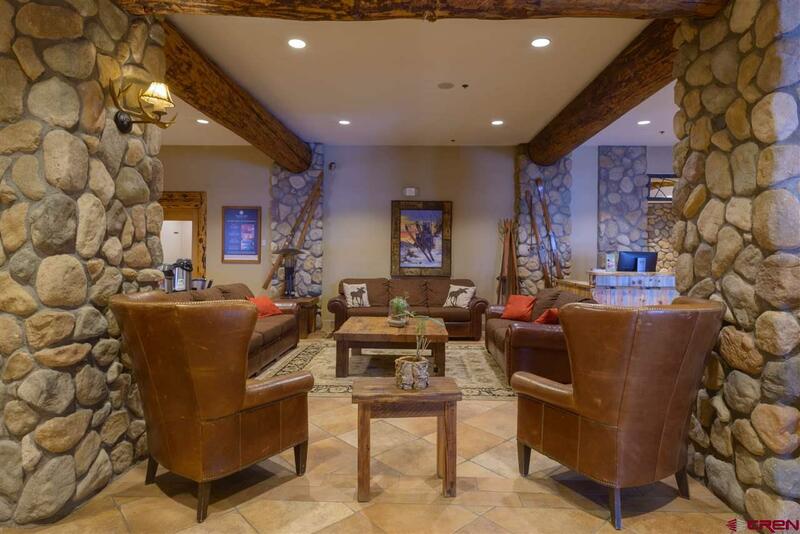 This Grand Lodge unit is located in the heart of Mt. 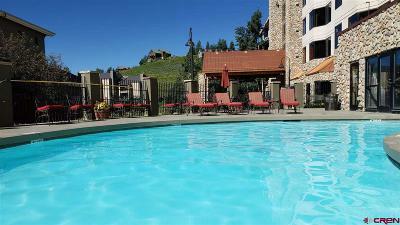 Crested Butte&apos;s town center, just steps away from the lifts, transportation center, restaurants and shops. 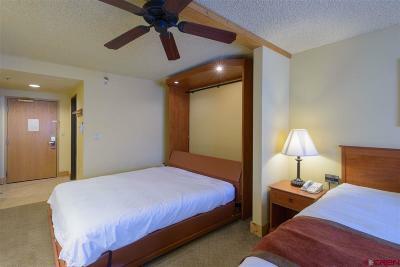 This is an Emmons Studio Suite located in the East tower of the Grand Lodge featuring a King bed, King Murphy bed, flat screen TV, kitchenette, full bath and partial views of the slopes. 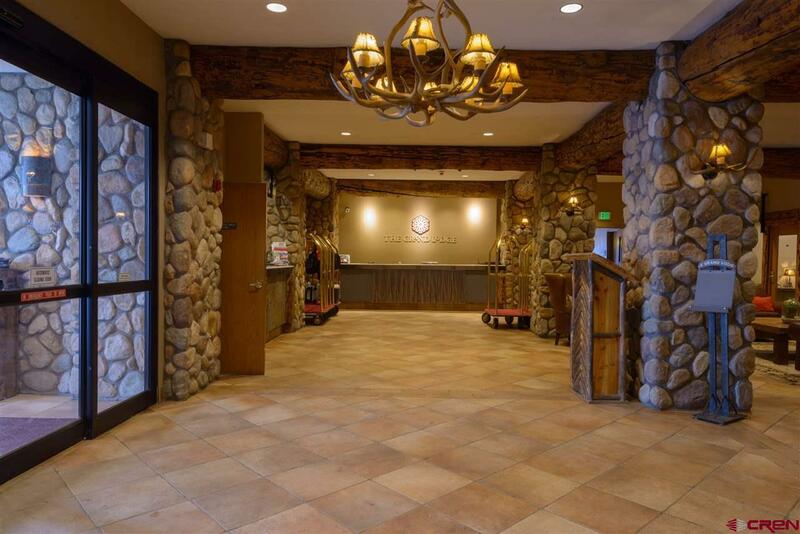 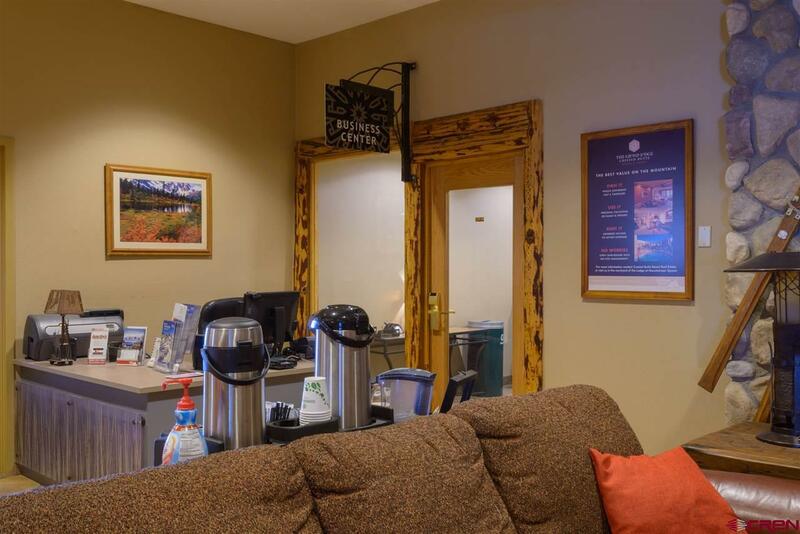 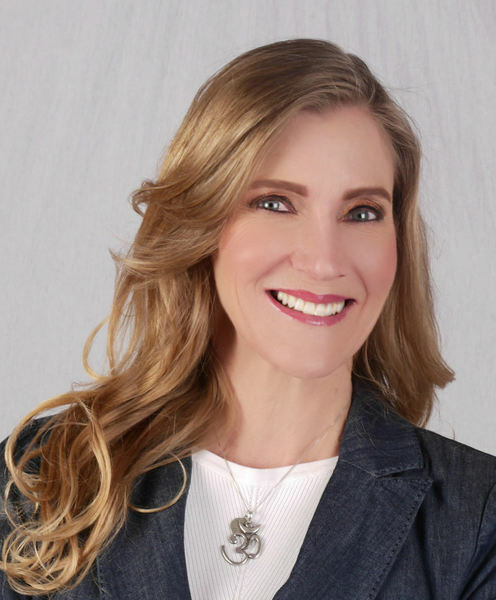 The Lodge has quite a few amenities to offer including an indoor/outdoor heated pool, hot tub, steam room, fitness center, spa, restaurant, bar and gift shop. 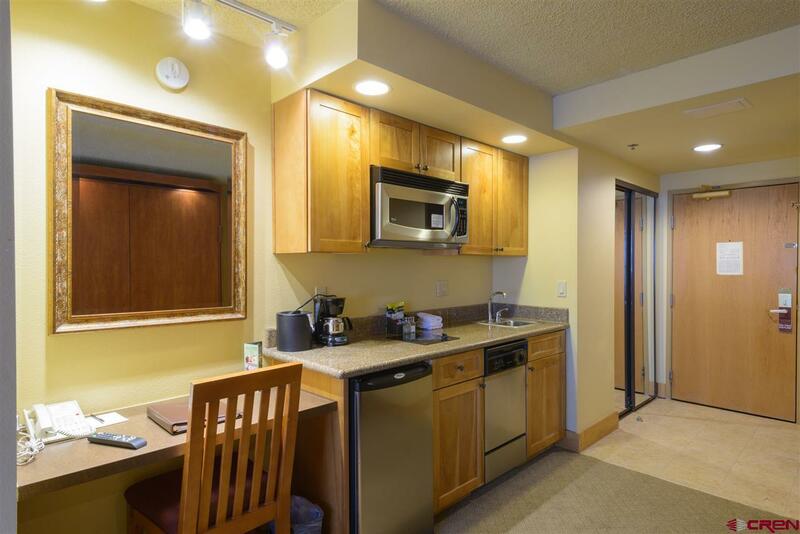 In addition to all of that, this unit has a great rental history!